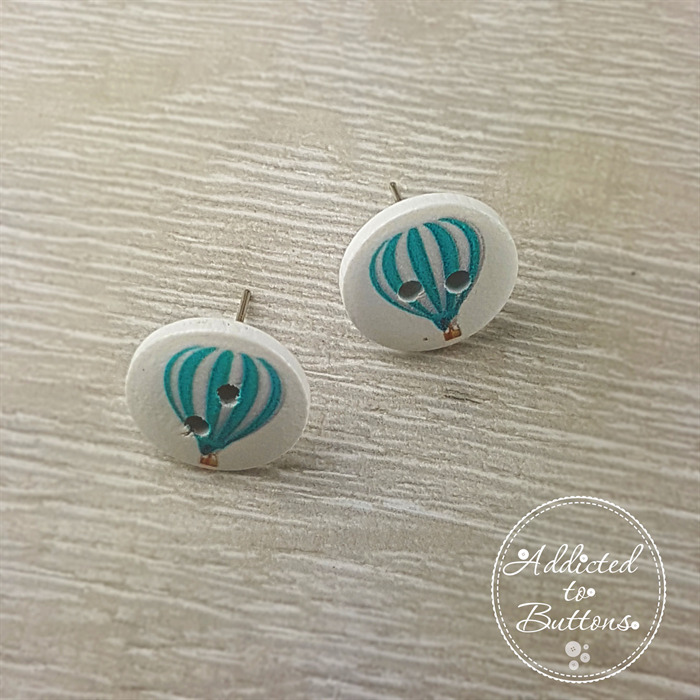 These eclectic, quirky and statement handmade Earrings are just the perfect addition to any jewellery collection! Super comfortable to wear - Small Silver plated high quality studs, with a comfort back (closure) included. 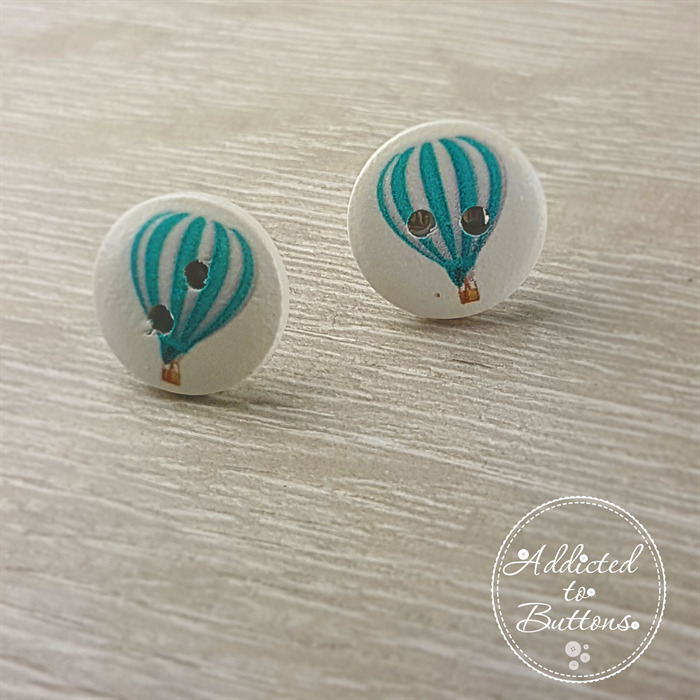 Team these earrings up with a matching ring, brooch or your favourite button necklace! Your parcel will be sent with a tracking number. International Shipping is available – please message me for a quote prior to purchase. Please message me with any questions you have. Happy Shopping. 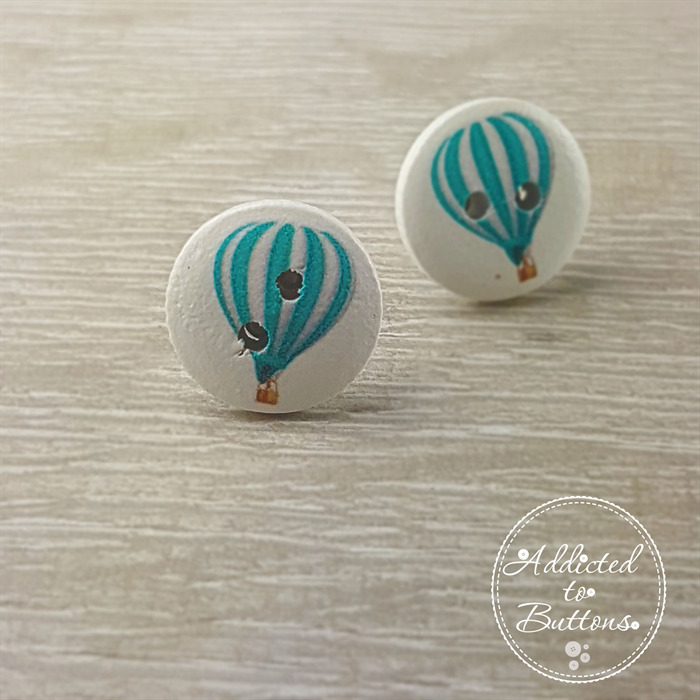 BUTTONS - the perfect way to Embellish YOU! © 2017 Addicted to Buttons - Please respect our style, designs, originality and integrity of our work and do not replicate.